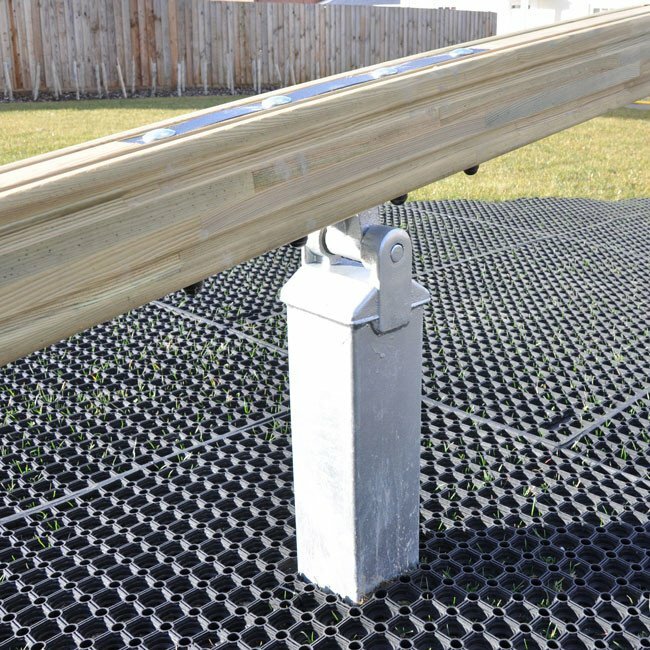 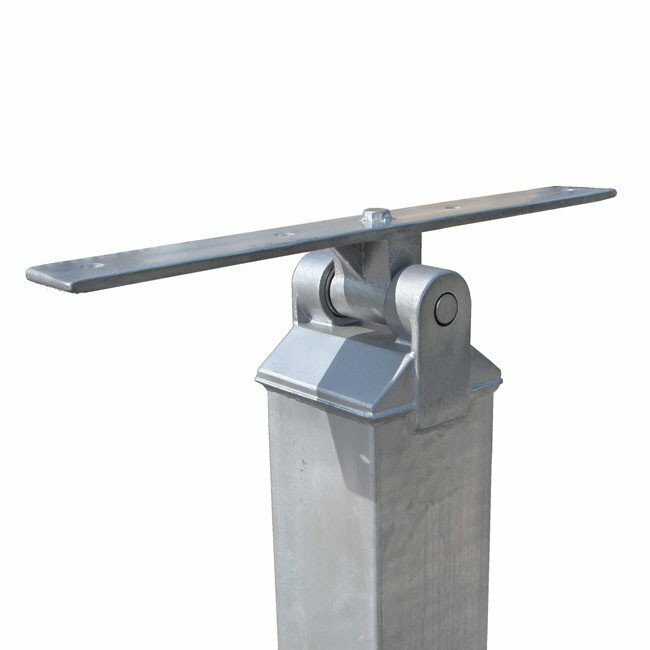 Galvanised 120mm x 120mm x 1m long box section seesaw mounting post suitable for concreting in and complete with cast bearing block. 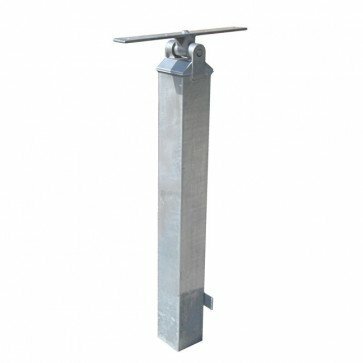 The top beam fixing plate has dimensions of 500mm x 60mm wide with 4 No fixing holes at 145mm centres. 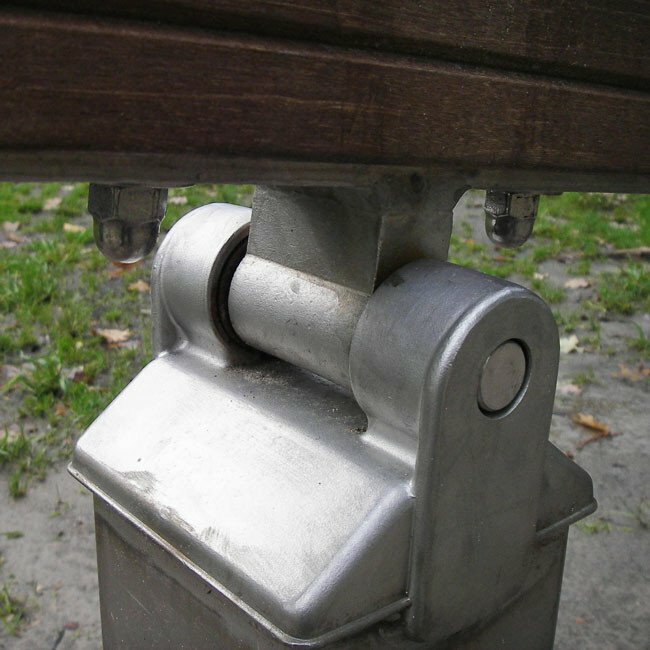 Depending on your requirements two seesaw softeners may be required when using this assembly.